I'm supposed to reward my younger brother for scoring straight As in his last exam. Okay, now that I'm back in Malaysia, I thought that I should keep to my promise and bring him for lunch (another good reason for me to dine out actually). This morning, I reached KLCC before lunch time and did some shopping (again ^_^) while waiting for my brother to arrive. I also asked my aunt who works near that area to join us for a quick lunch. Back to the luscious food! 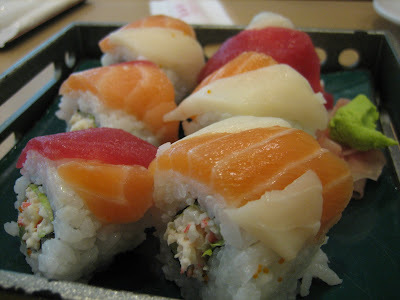 This rainbow rolls look so colourful and tempting in the menu, priced at RM24, the maki are rolled up with fresh salmon and tuna. Can't tell you how good it tasted by words. A definitely must try at Nippon Tei. Gyoza is my all time favourite. I preferred the pan fried type gyoza rather than the deep fried type which the latter tends to be too oily for me. 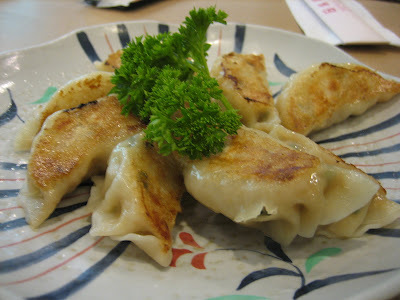 Taste wise, the yaki gyoza (RM16) served by Nippon Tei is not too greasy and I have to admit that the fussy me is lovin' it! 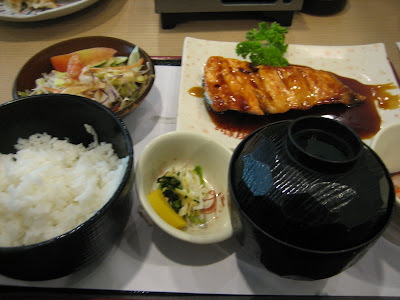 I ordered salmon teriyaki set (RM 25) which came with a big chunk of salmon. 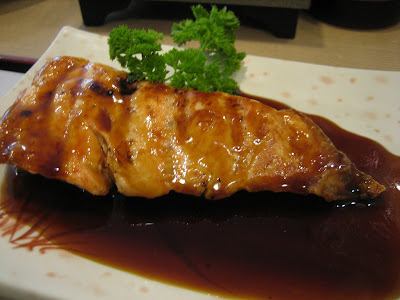 Hmm...kinda normal and the teriyaki sauce is quite salty too. 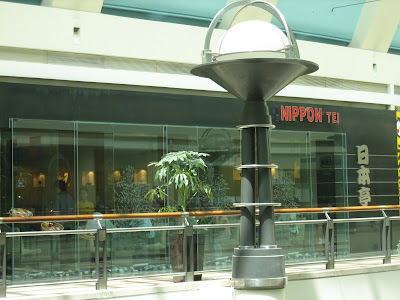 Opt for other sets instead if you happen to dine at Nippon Tei. My brother ordered the tempura set (RM25) which came with mixed prawn and vege tempuras. I didn't get his feedback on the set, but anyway the taste of deep fried stuffs wouldn't vary that much right? 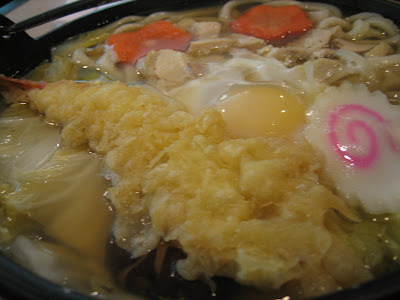 My aunt who loves noodles ordered the nabe yaki udon (RM22). I had green tea ice-cream (RM 9) which is served with azuki beans. Hmm...this is not recommended. The ice-cream is not smooth enough and the beans are too coarse and dry. if you are craving for fine green tea ice-cream, go for it at Shangrila's Japanese Restaurant. With only one buck difference, I bet you will love that. 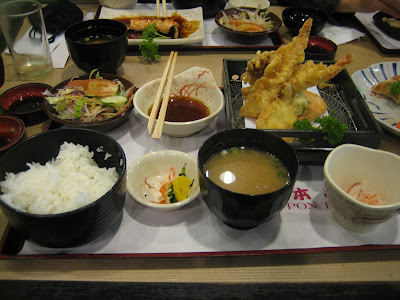 Overall, the food is not too bad, don't forget the 'must order items' on your visit to Nippon Tei. Ohh yes, thanks to my aunt who foot the bill! LOCATION: 426/427, 4th Floor Suria KLCC. This dessert look really strange for me...We are not used to eat this kind of aliment for dessert in Europe, I have tested once in KL but...not for me ;-) Nice blog !!!! merci ...err for dropping by...haha...hav visited ur blog n the pics look fantastique! 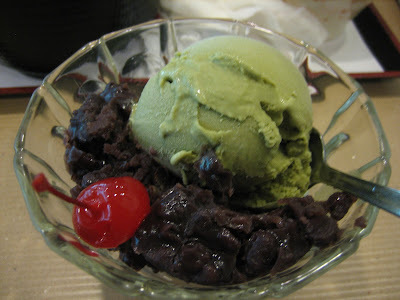 btw, some japanese restaurants serve really nice green tea ice cream wiv azuki beans. Did u enjoy ur days in malaysia? Do come bck for food galore! hey hey, nice blog ere. Lots of delicious food wor. anyway dun worry bout those days liao. It was very nice to meet you u.
me_exist: err heh...19 jan! i tot we r supposed to be playing water n building sandcastles 2day! wat happened to hero? i sms him but he didn't reply. The rolls look good and so colourful. 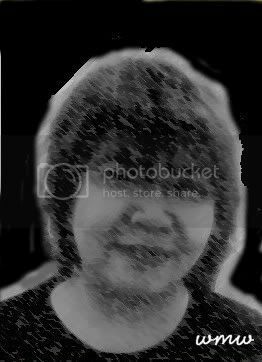 wmw: haha...yes i am! any gud suggestions for my nxt japanese food galore?